Do you train professionally or amateur? 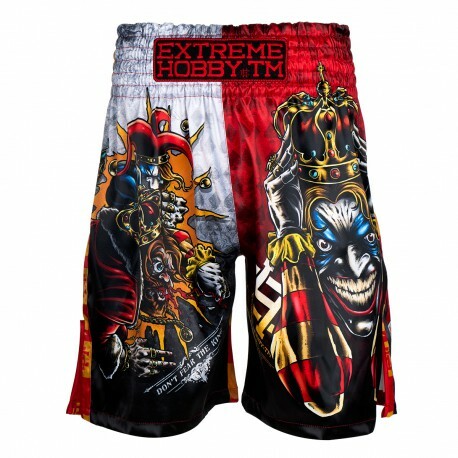 MMA Extreme Hobby clothing is a guarantee of the highest quality. 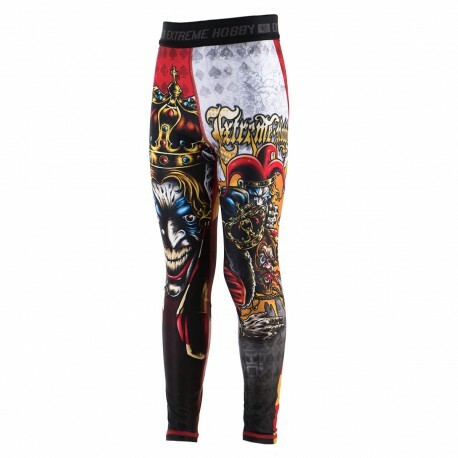 Once and for all forget the discomfort during training or combat. 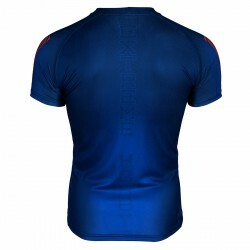 All our sports garments are made using state-of-the-art technology. 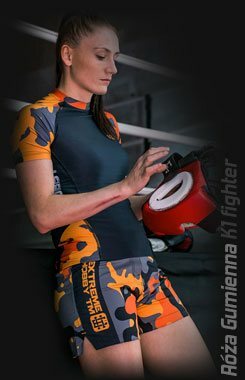 It means that MMA clothing from our collection efficiently drains moisture, providing skin with comfortable thermal conditions. 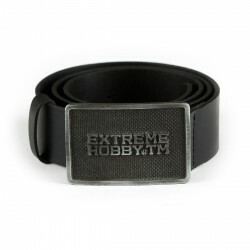 So if you take the matter of physical activity seriously, Extreme Hobby is the perfect brand for you. A nation that does not know its history is condemned to its re-existence. Patriotic clothing in an accessible way brought up the most important episodes in our country's history and doomed to forget the heroes; People whose bloody sacrifice made us live in an independent state today. That is why patriotic clothing is more than a small eagle on the chest - a manifesto of attachment to national traditions and traditional values. 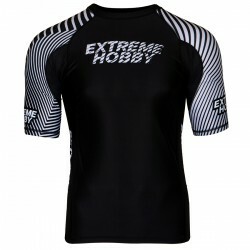 Extreme Hobby proudly presents this type of clothing in its offer. As long as the ball is in the game, everything is possible. 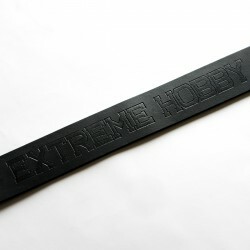 Extreme Hobby fan wear was created for football fans. 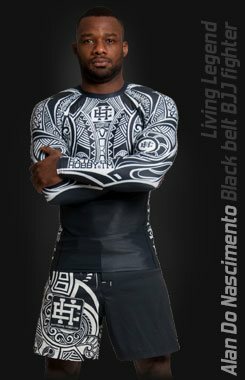 It's clothes that combine exceptional durability with a unique, bold design. Looking for something for yourself? 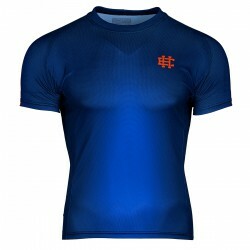 Our wide range of products includes Fan T-shirts, sweatshirts and caps. 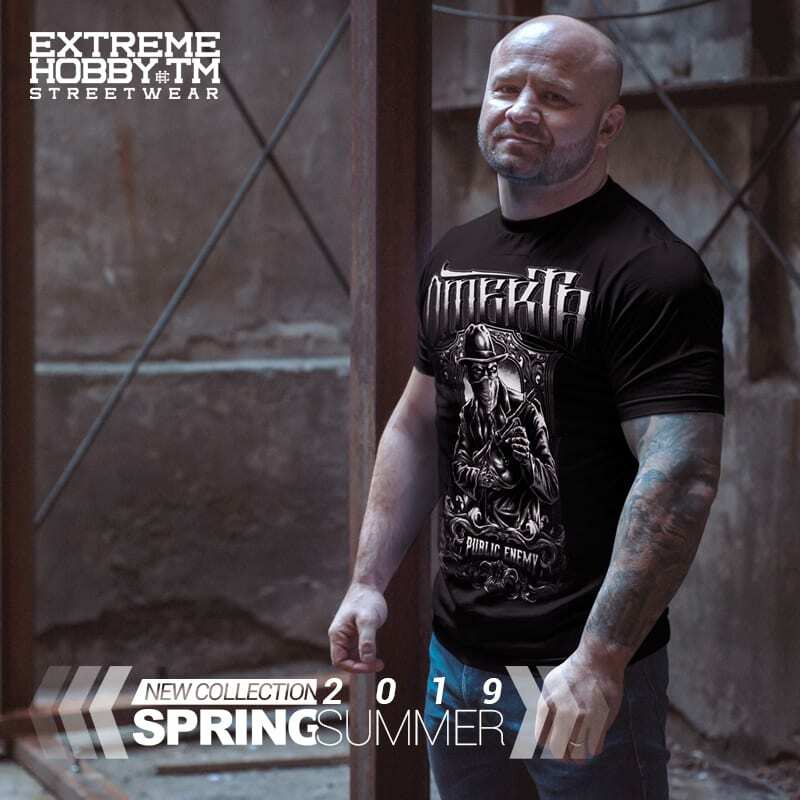 Forget about boring, recreating clothes from popular netbooks; Extreme Hobby's fan clothing has a unique, deep-seated culture in the stadium's graphics. High quality guaranteed. 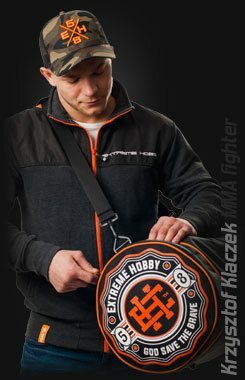 Extreme Hobby is not only MMA and fan wear but also the so-called streetwear. Streetwear from our collection has been designed for people who are not always on the lookout for strength and controversy. Do you want to express yourself? 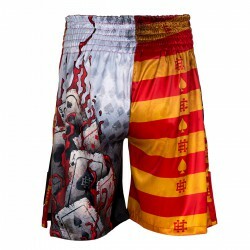 You do not have to look further; Thanks to its wide range of unique designs, everyone will find something for themselves. Exceptional graphics are not all. 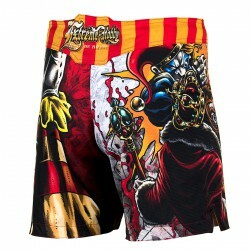 Streetwear from Extreme Hobby also means highest quality workmanship. Fudge? Such a word is alien to us.